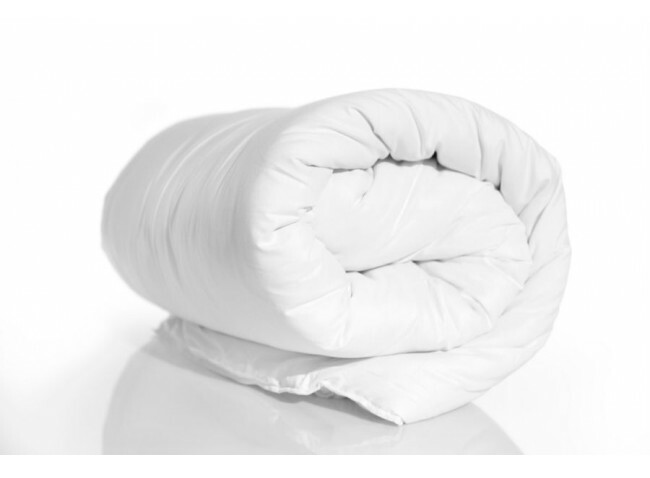 Available in summer and winter weights with hollowfibre or superior mircofibre as an additional option. 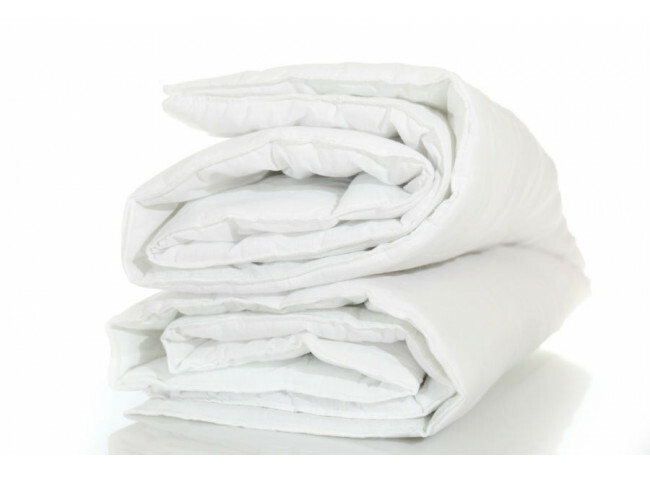 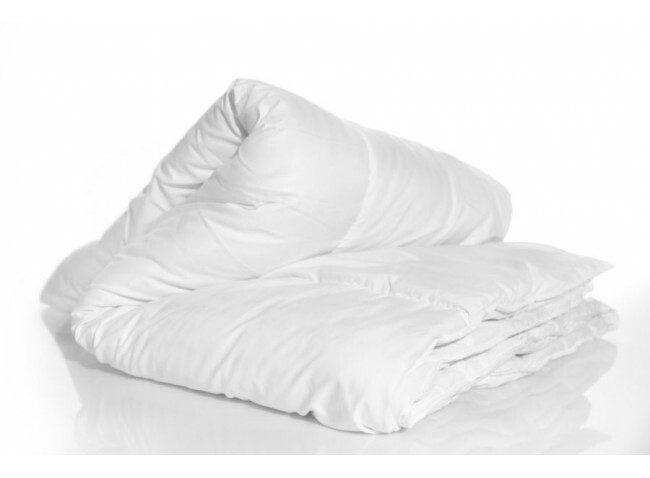 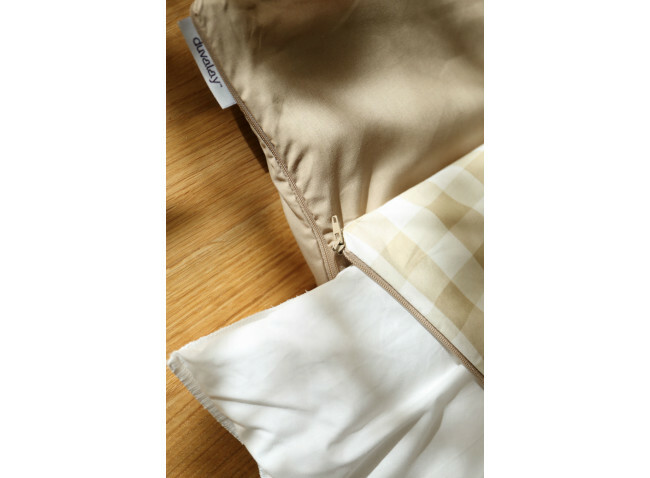 A replacement duvet gives you more flexibilty throughout the changing seasons ensuring that you are fully prepared whatever the weather. 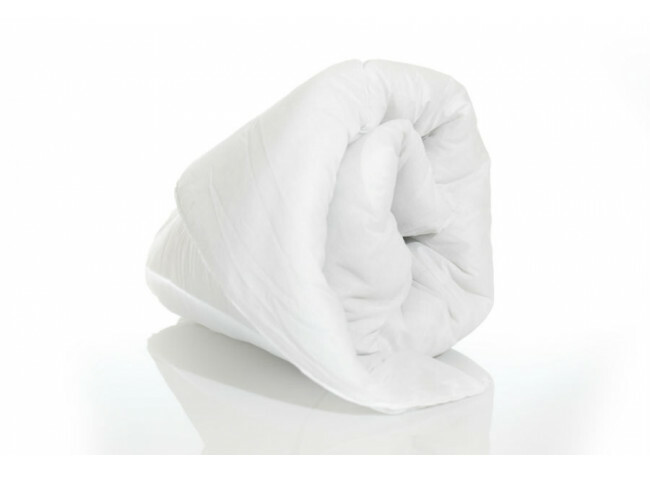 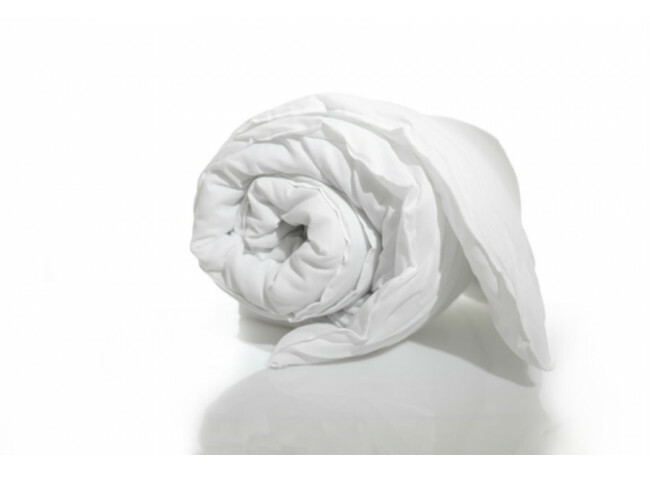 The Hollowfibre is composed of soft clusters of material all encased in a polycotton cover and is ideal for everyday comfort. 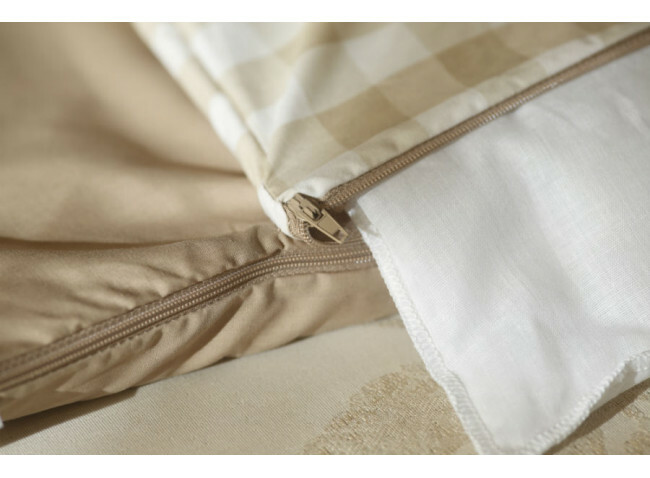 Our Microfibre option is wonderfully soft and light, and provides a superior feel with improved drape and a wonderful soft touch and finish.